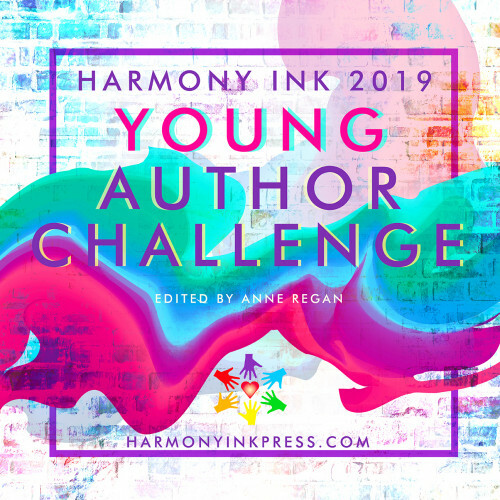 Harmony Ink Press is looking for young authors writing in the LGBTQ+ genre to submit short stories for our sixth annual Young Author Challenge. Selected stories will be published in an anthology to be released in both paperback and eBook formats. Accepted authors will be paid a flat rate based on story length. Payments will range from $70 – $100. Feedback from at least one published author will be provided for all submissions. Send all submissions to submissions@harmonyinkpress.com. Please include “Young Author Challenge Submission” in the subject line of the e-mail.